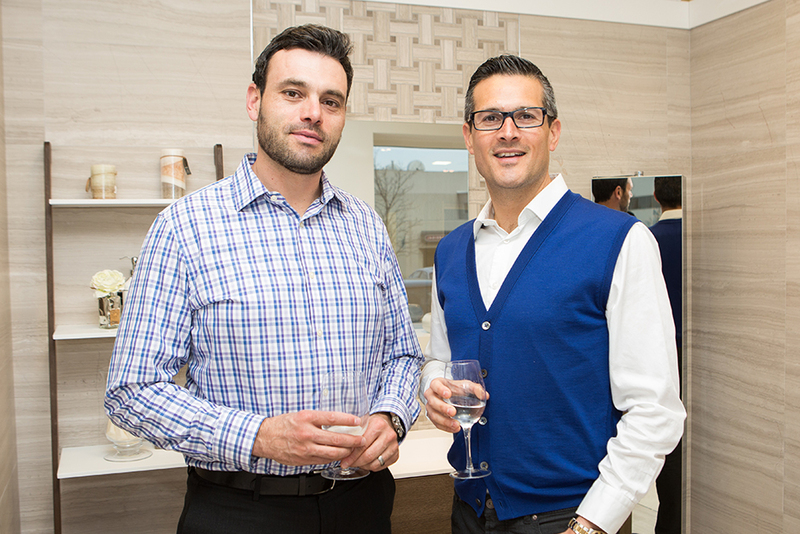 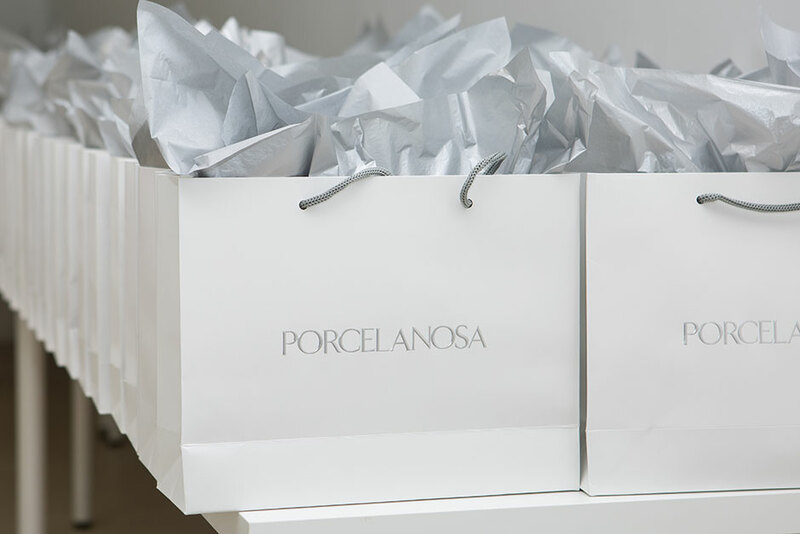 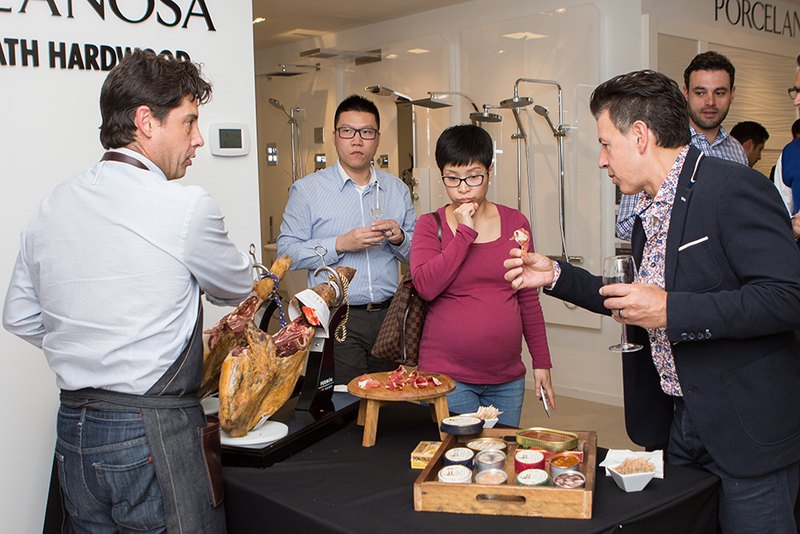 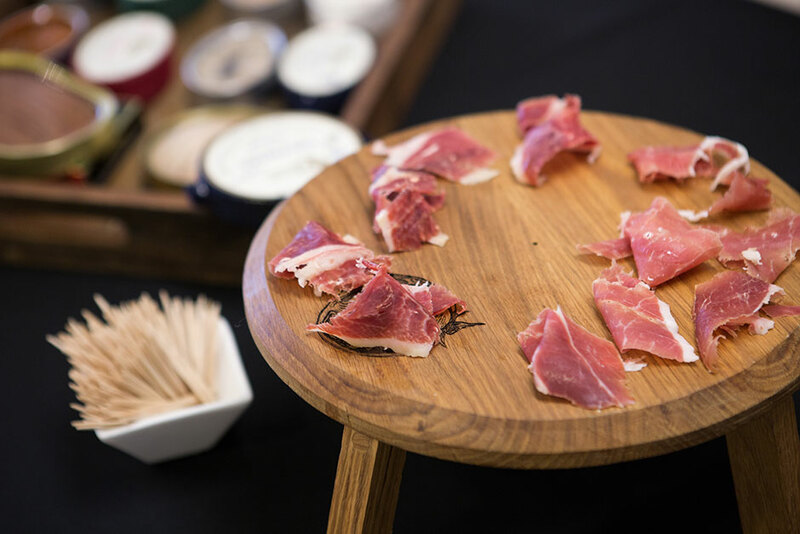 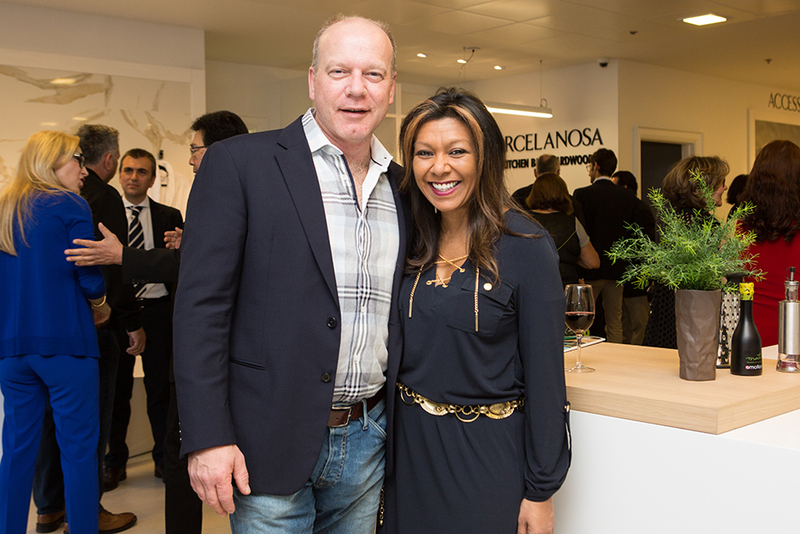 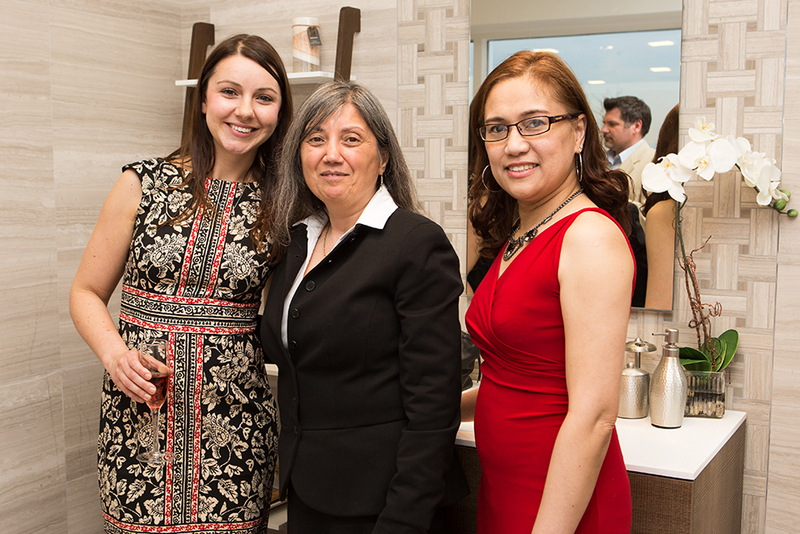 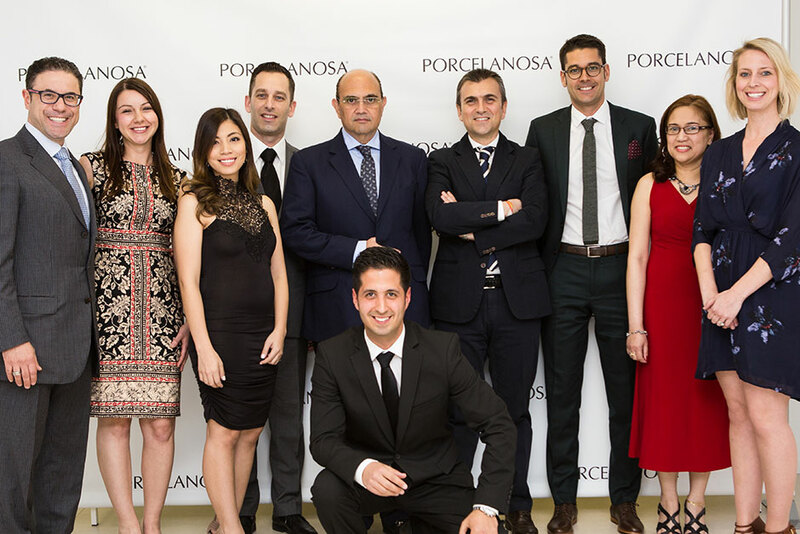 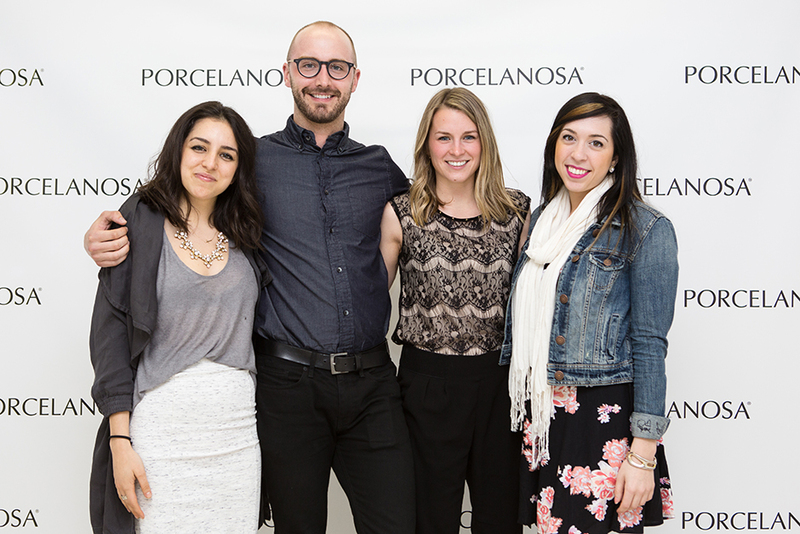 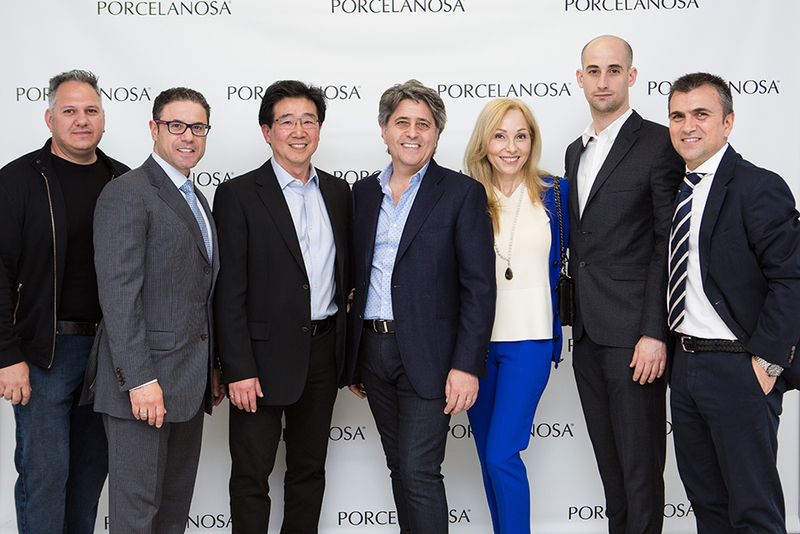 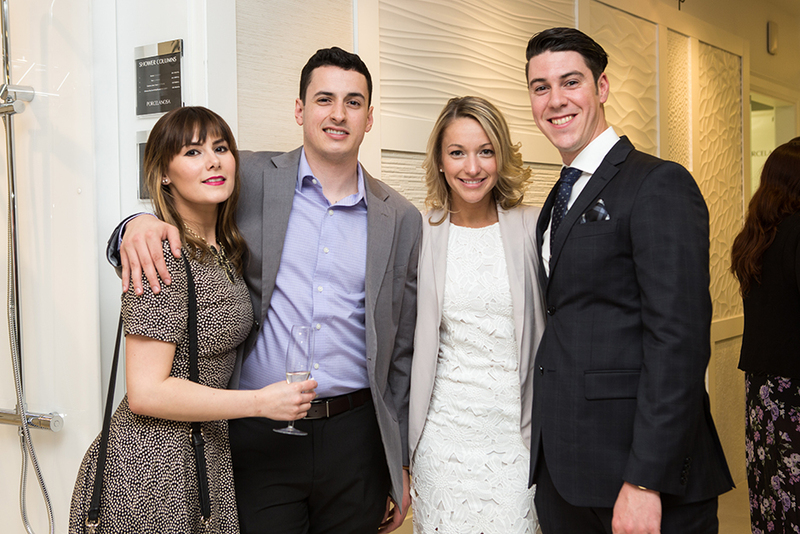 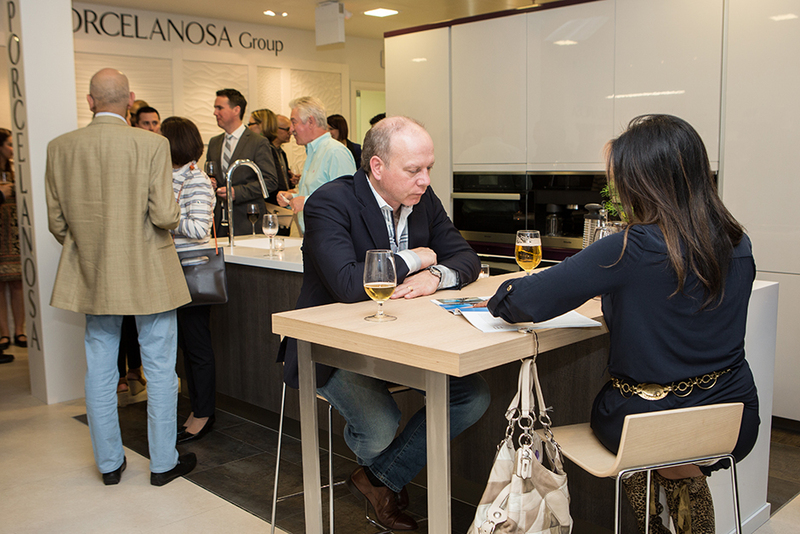 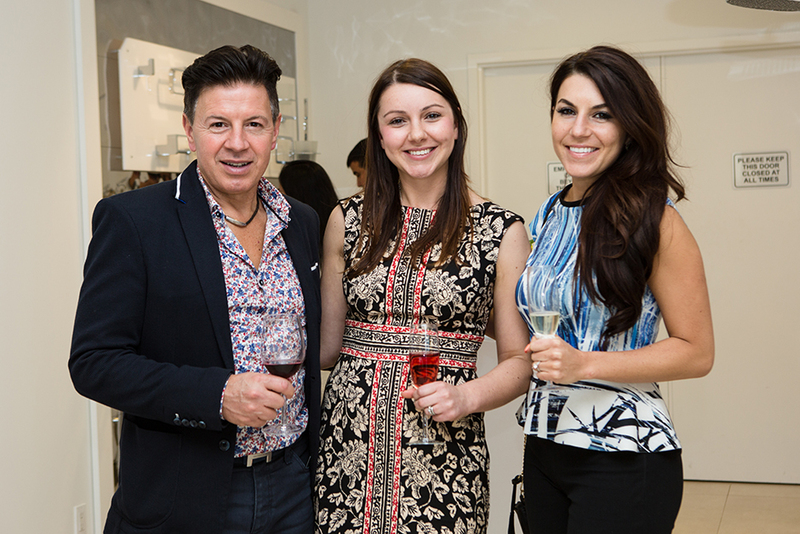 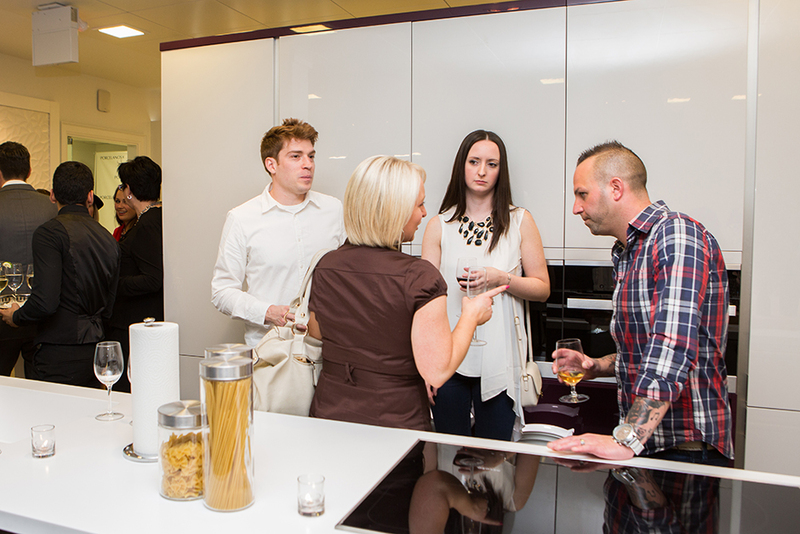 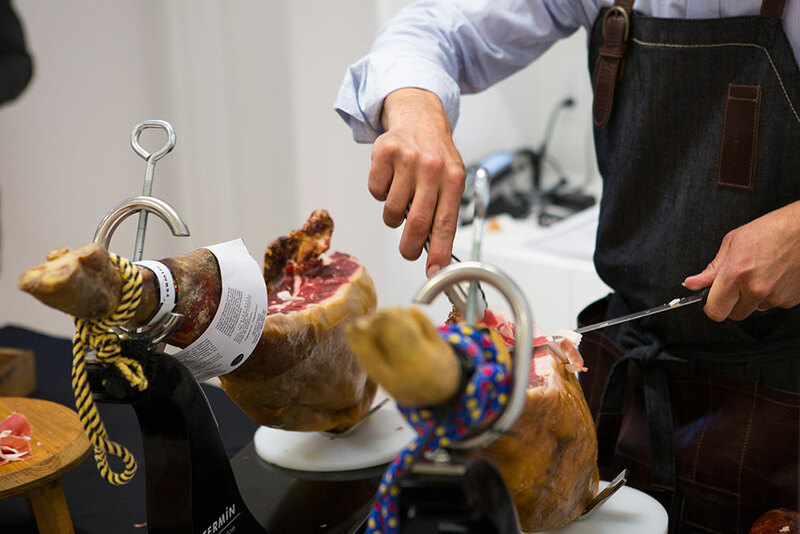 Porcelanosa, a global leader in the innovation, design, manufacturing and distribution of luxury tile, kitchen and bath products celebrates the grand opening of its new Canada showroom. 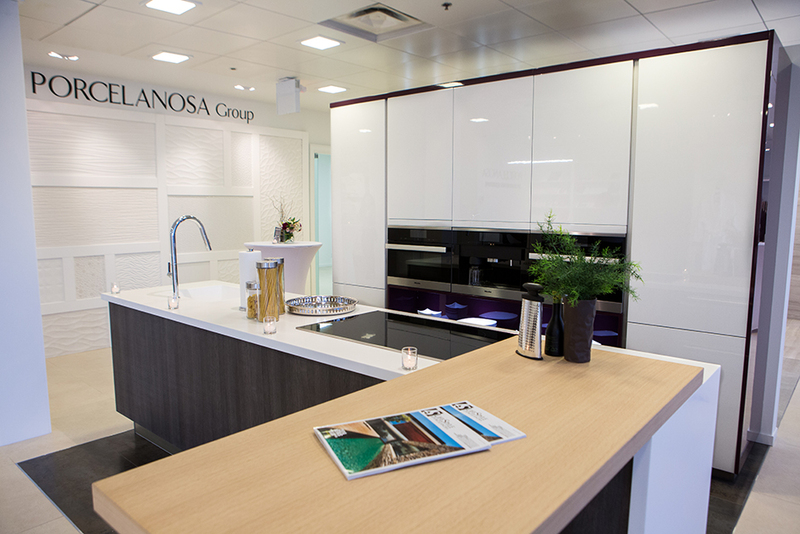 The 1,500 sq. 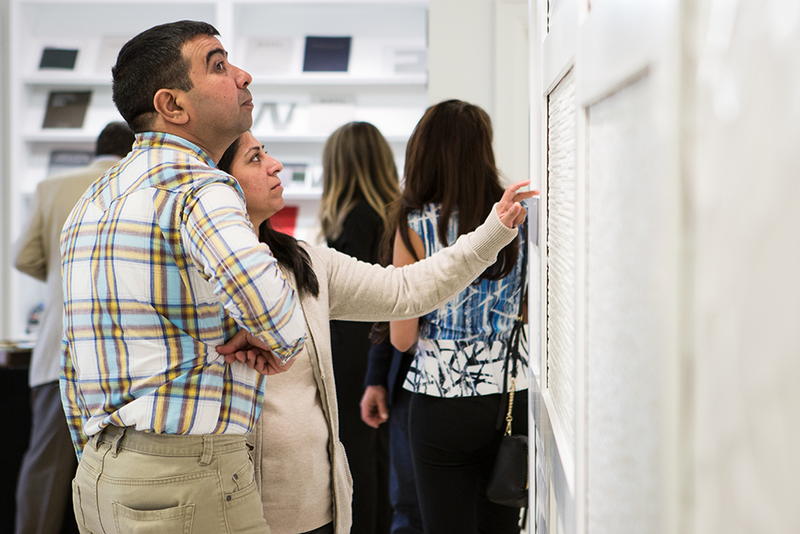 ft. showroom is located in Brampton, Ontario and contains 5 full sized kitchen vignettes and over 50 additional vignettes showcasing their newest vanities, fixtures, bathroom products and extensive selection of tile. 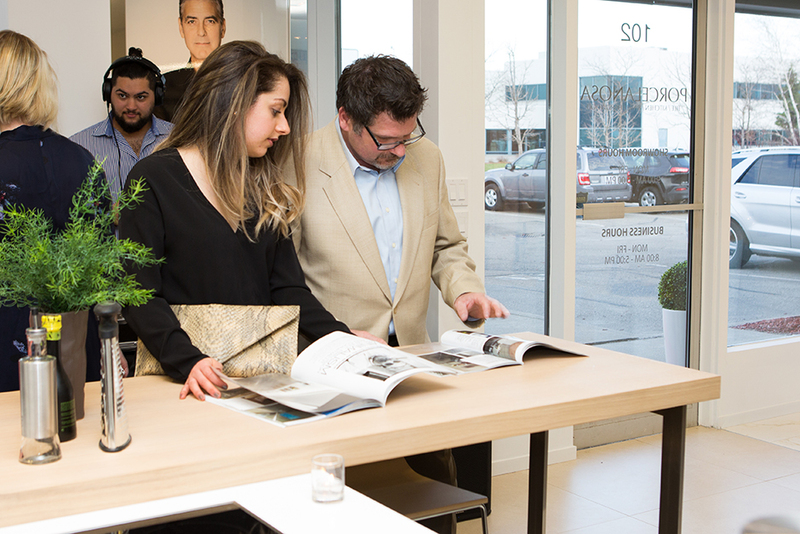 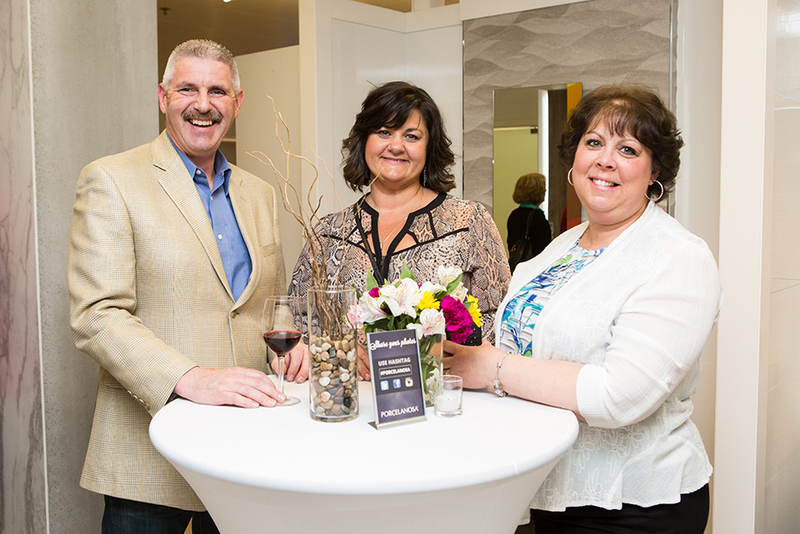 The grand opening on April 30th, 2015 had over 200 clients and industry professionals visit the Brampton location. 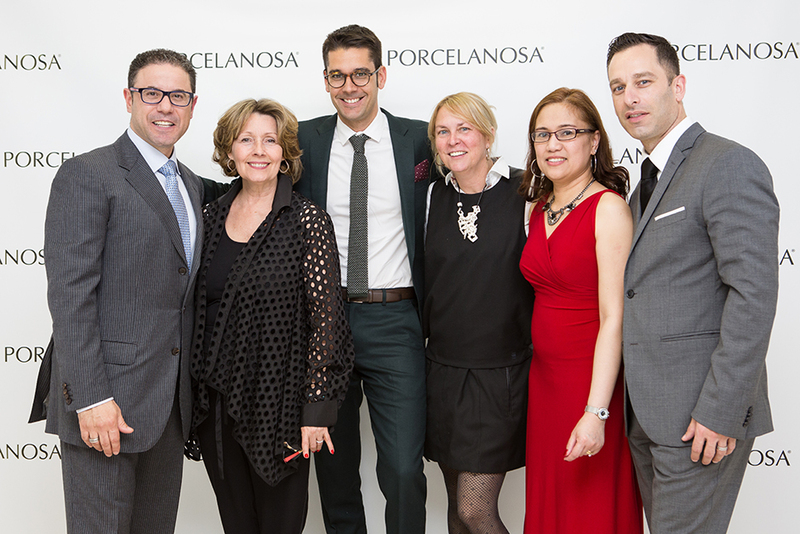 Porcelanosa provided limo service for clients that were visiting from Toronto. 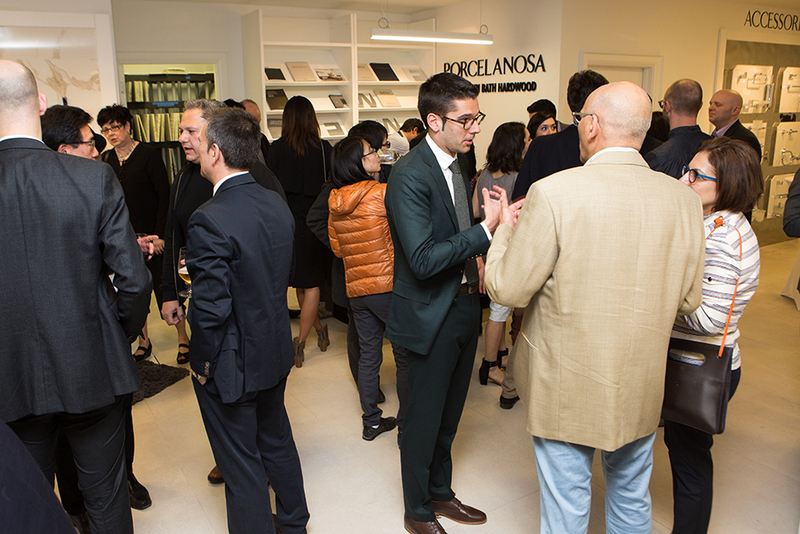 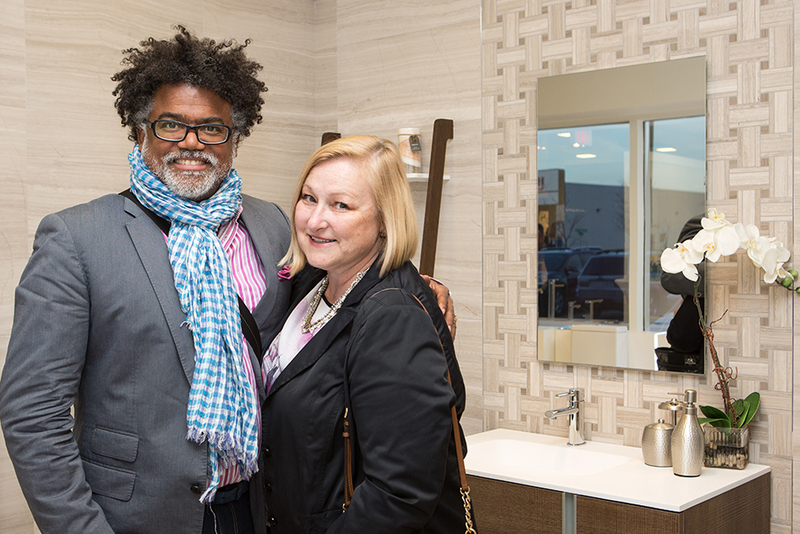 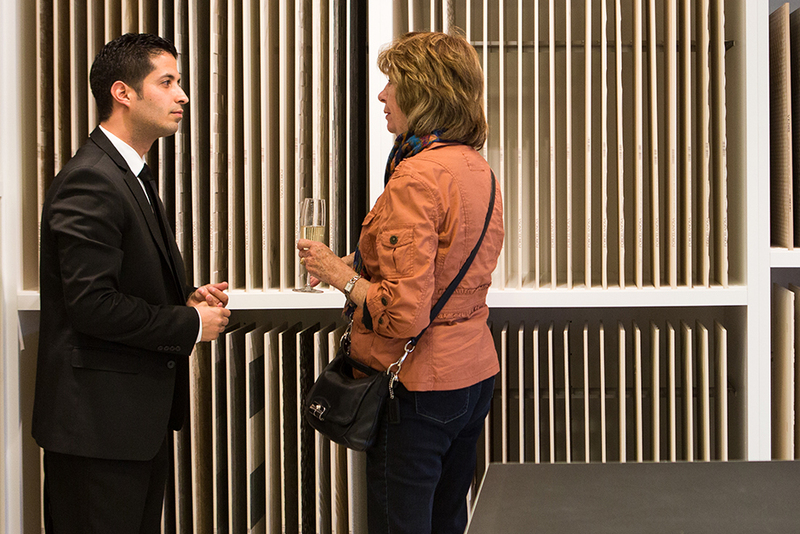 Among the special guests who appeared was Porcelanosa owner Silvestre Segarra. 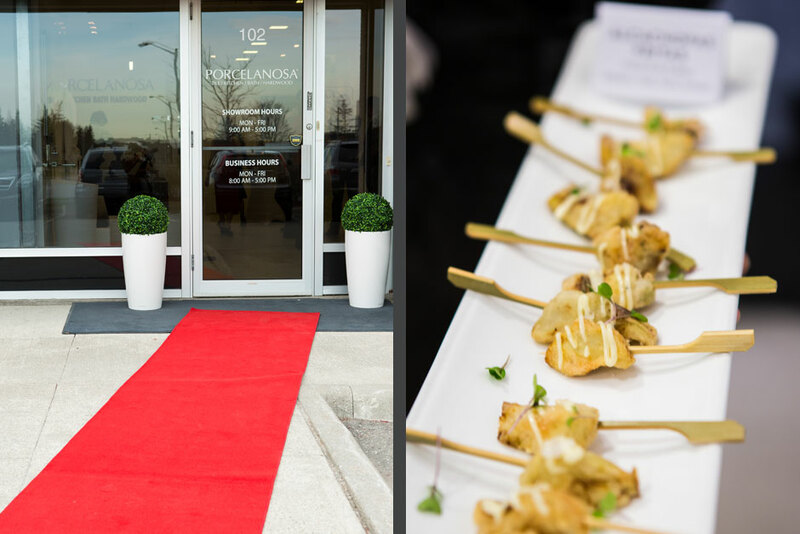 The event ended around 10 PM, and gift bags containing Home and Lifestyle Magazines, USB drives, pens, notepads, mousepads, and Ferrero Rocher chocolates were handed out to guests.